The Yarra Valley is the birthplace of Victoria’s wine industry with the first vines being planted in 1838 and is now home to 120 wineries. The wineries listed below are all within a 10 minute drive from The Loft in the Mill. 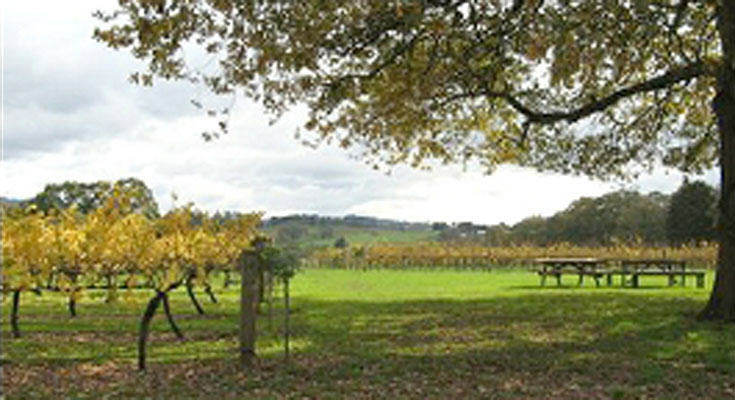 We have experienced tour operators who provide tours further into the Yarra Valley as well. 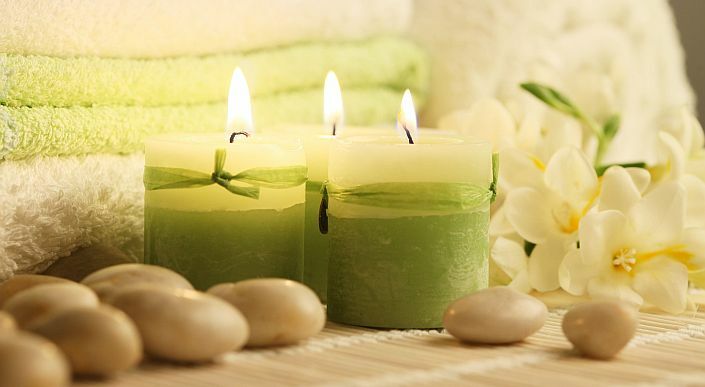 View our Wine & Dine packages for more details. 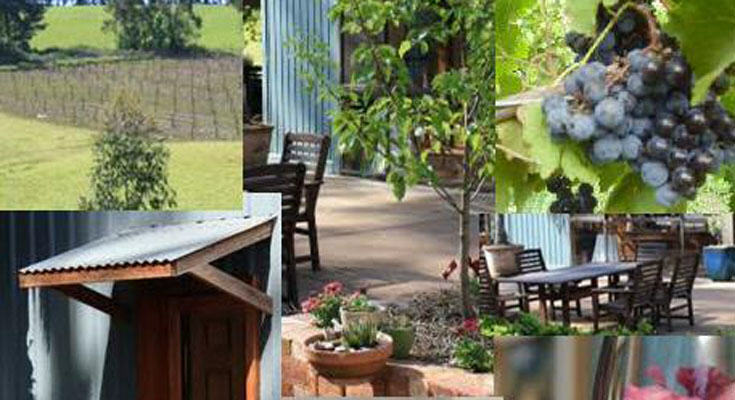 A boutique vineyard at Monbulk and cellar door featuring hand-crafted estate grown wines. 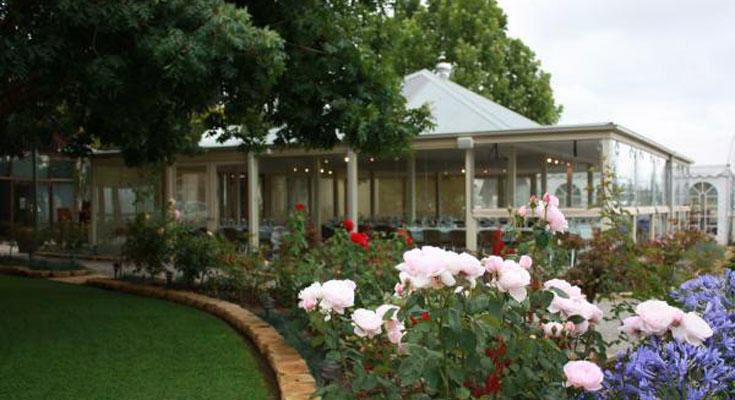 A family owned and operated restaurant and function centre with rustic charm and breathtaking views. 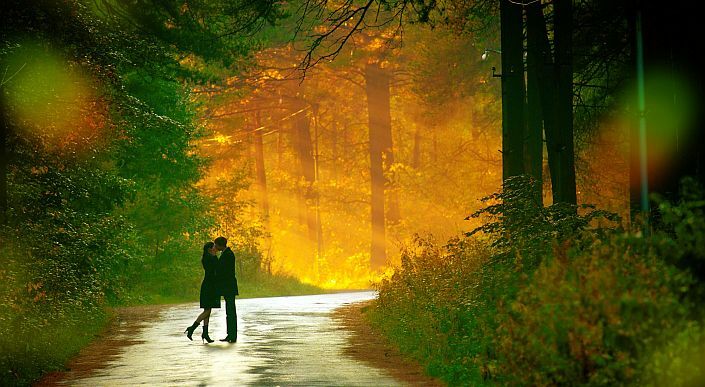 Provide live music, jazz festivals and grape stomping at various times. From humble beginnings in 1990 Brumfield Winery continues as a family owned boutique winery producing beautiful reds. A pioneering vineyard of The Yarra Valleys modern story. Seville Estate has a picturesque location among the rolling hills and pastures. A friendly and relaxed cellar door. Choose from their range of Award winning wines, and tantalise your taste buds in the restaurant. 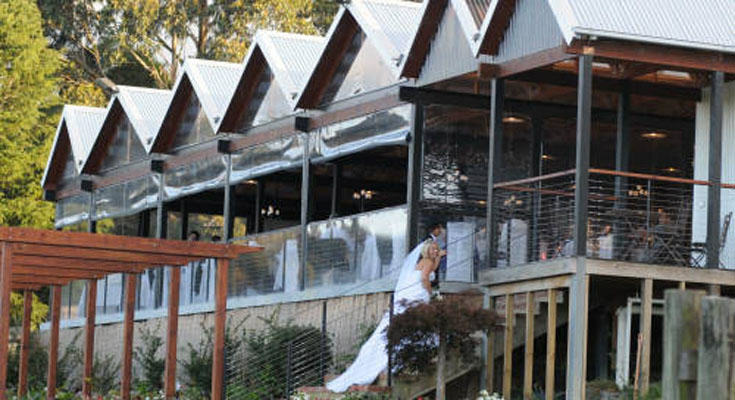 Take in the breathtaking views of the Vineyards and Yarra Valley. 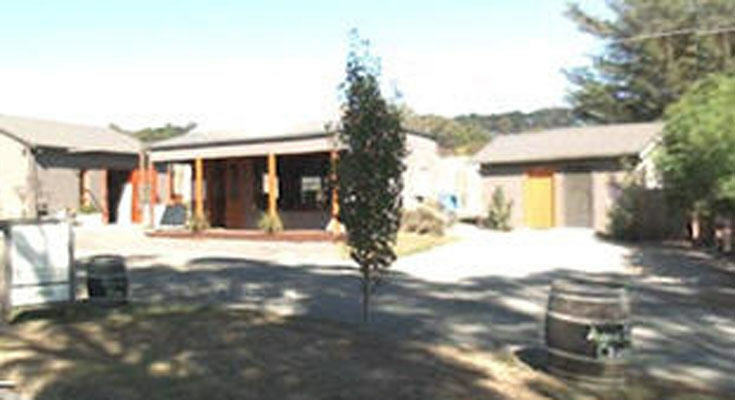 One of the most welcoming cellar doors in the southern Yarra Yalley, this atmosheric “tin shed” sits at the foot of an attractive amphitheatre of vines. 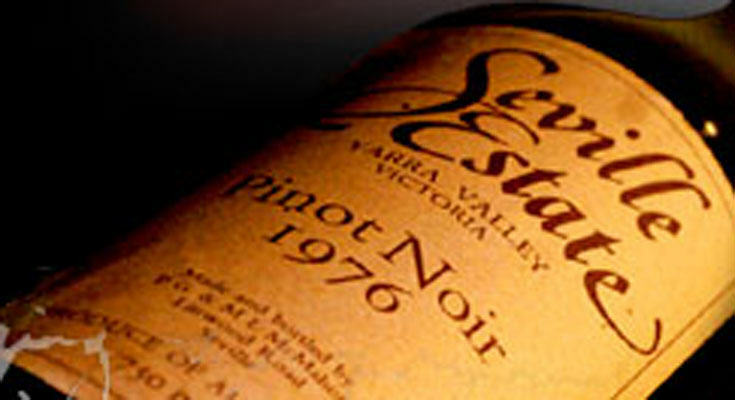 Wines are made across a spectrum of styles, from Yarra Cabernets to complex Itlaian- type reds mase from semi dried grapes.